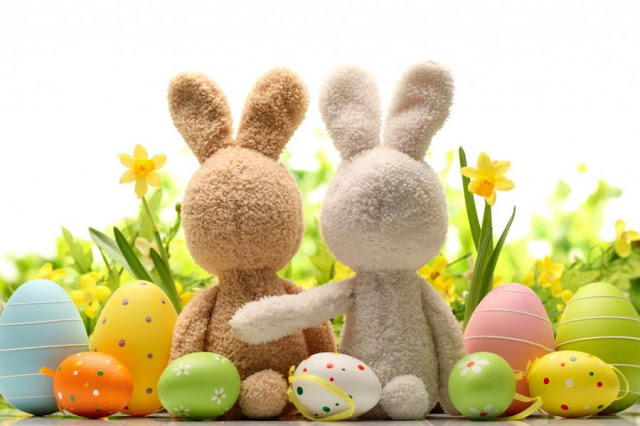 There are so many amazing sales going on this Easter weekend, so I wanted to put together a quick list of a few of my favorites stores. Check them out below and let me know if you plan to shop this weekend. 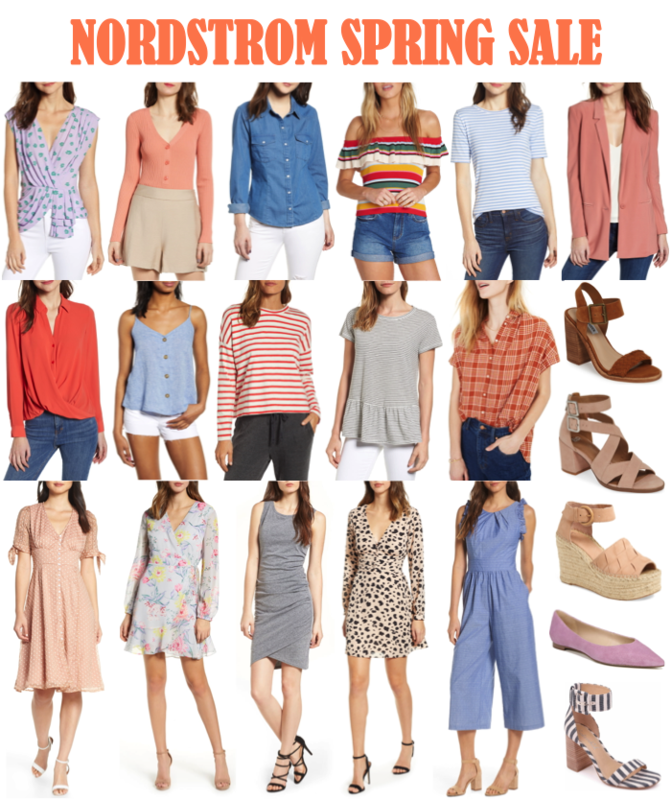 The Nordstrom Spring Sale is happening right now and there are so many great deals included in the sale. You can save up to 50% off of some of your favorite brands from now until April 22nd. 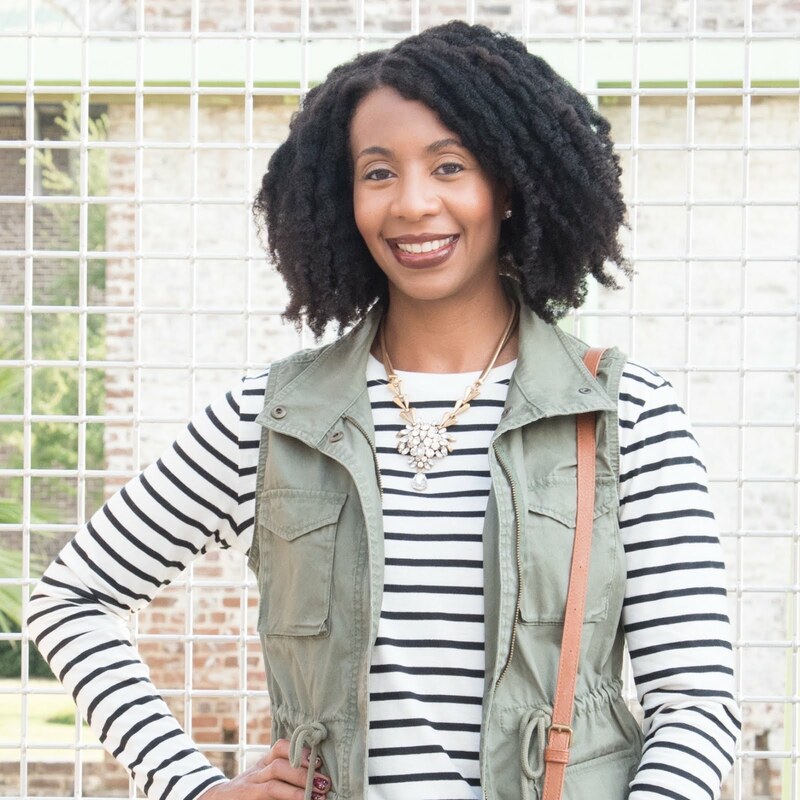 This is the perfect time to grab some really cute spring pieces to add to your closet. I went through the entire sale section yesterday afternoon and picked out a few of my favorites for you all. And the best thing is that they are all under $100. Check out my picks below and let me know if you'll be shopping this sale. Thank you in advance for shopping through my links! Happy Wednesday friends! Shop bop’s Spring Event of the Season Sale is live and as always this sale is seriously one of the best. Now is the perfect time to pick up some of your favorite staples or any of those higher end items that you have your eye on. You can get 25% off orders of $500+ or get 20% off orders under $500 with the code EVENT19. And this sale ends on April 12 at 11:59pm PT, so don’t wait too long because items are selling fast. I’m thinking about picking up a few new things like this pair of slide sandals and this navy blazer. Are you planning on buying anything from the sale? If you are looking for spring/summer inspiration, check out some of my favorites below and let me know what you all think. A Florida girl sharing my personal style, affordable fashion finds, style tips & bits and pieces of my everyday life.